The Sea Bay Hotel is dedicated to customer service and providing the best value at the beach. They offer large oversized rooms fully equipped with microwave, refrigerator, coffee maker, private balcony and much more! 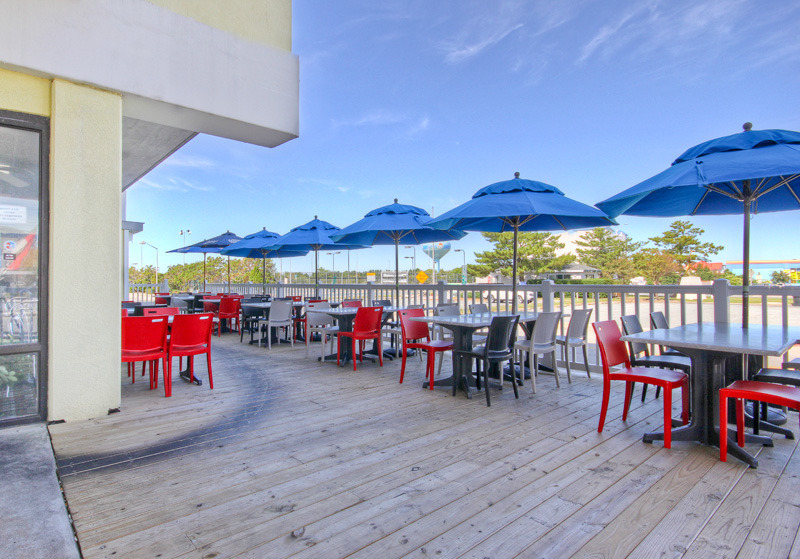 They are centrally located in midtown Ocean City and just one block from the beach! 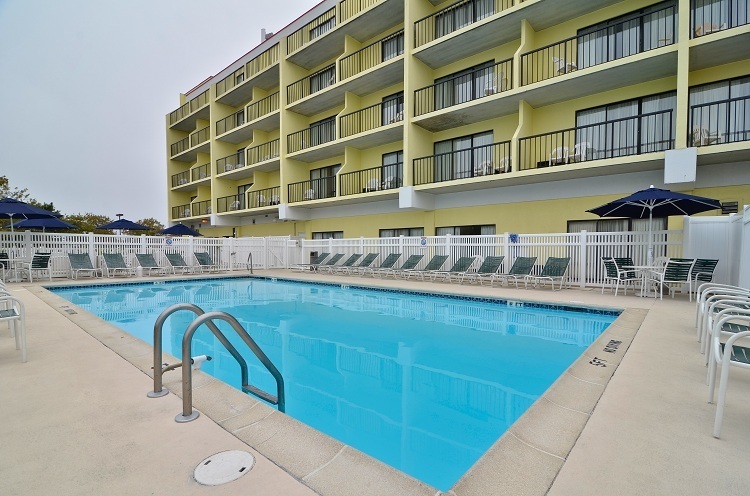 The Best Western Sea Bay Inn located in Ocean City, Maryland offers large, fully equipped rooms with microwave, refrigerator, wet bar, private balcony, and cable television in each room. 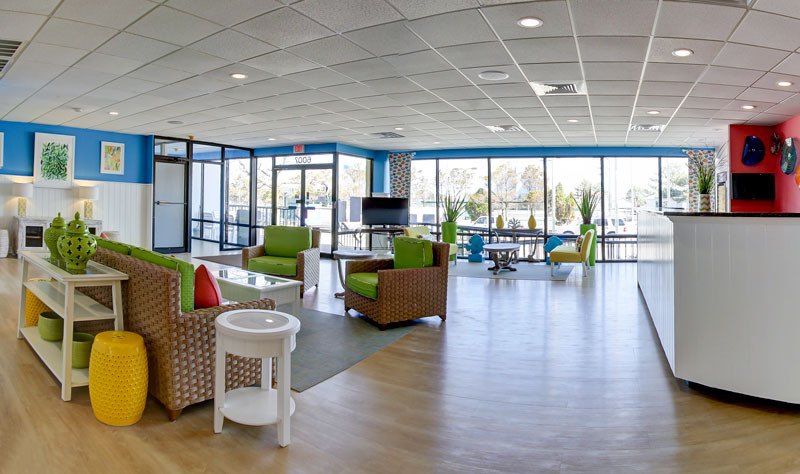 We are centrally located to all area amusements, attractions and Golf Courses, and just one block from the beach. 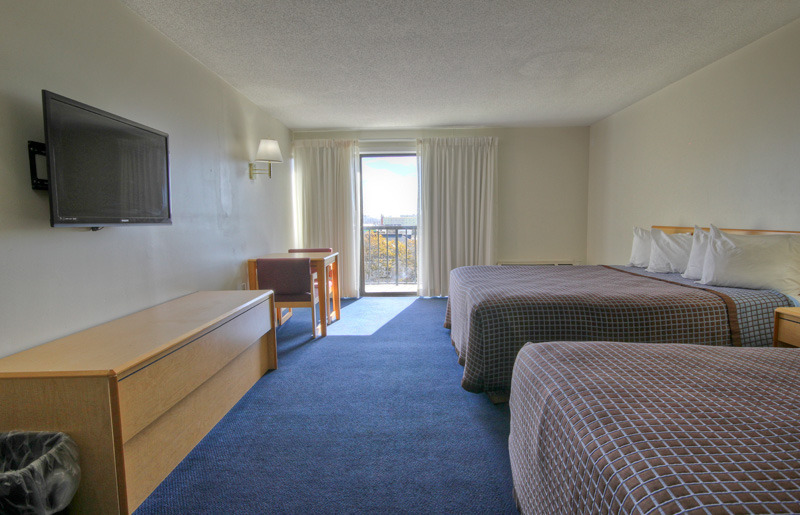 All rooms have been recently upgraded with new carpeting, bedspreads, draperies. All new sofa-beds and beds were added to every room this past Fall. 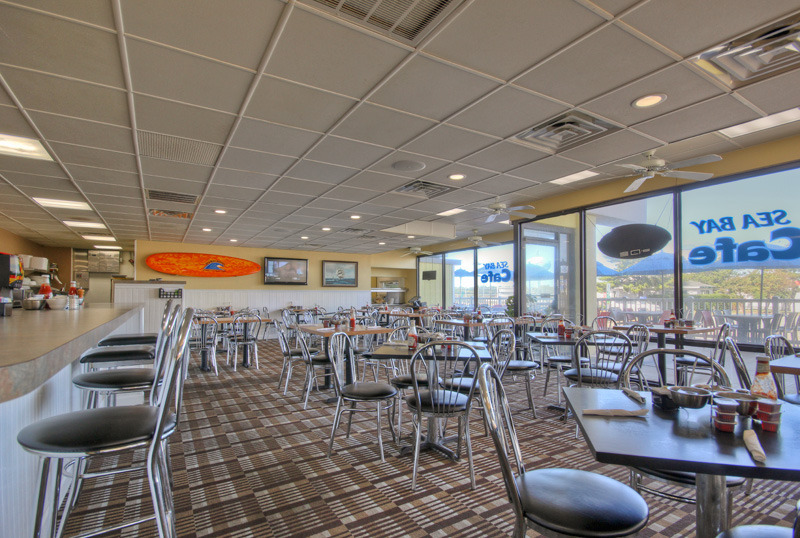 Come visit the Best Western Sea Bay Inn and enjoy a real taste of southern hospitality by the ocean!